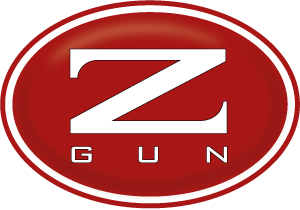 Mr. O'Meara is the winner of Z-Extra Zoli Shotgun at Piancardato World Fitasc Championship. Mr. Paolo Zoli presents the award. From 12 to 18 July @ Fitasc Sporting World Championship DEMO SHOTGUNS ARE AVAILABLE FOR BEING TESTED ON A ZOLI PRACTICE LAYOUT!